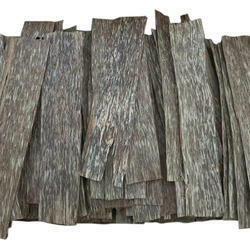 We are a leading Manufacturer of agarwood nagaland sbaw0002, agarwood salla sbaw0001, agarwood nagaland sbaw0012, agarwood mori sbaw0013, agarwood nagaland sbaw0018 and agarwood sir lanka sbaw0019 from Thane, India. We are counted among the famous manufacturers and exporters in the market, involved in providing Agarwood Big Piece to our customers. For its sweet strong smell, our professionals use only quality tested materials and latest techniques. To ensure its quality, our quality controllers also test this Agarwood Big Piece under different quality parameters to make sure its quality and durability. 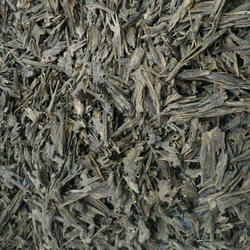 100% natural, Best fragrance, Dry wood, long shelf life, Crack free are some of the features of our aromatic piece. 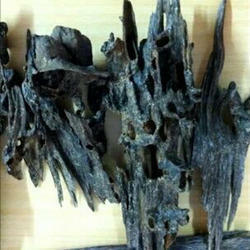 With the help of our professionals, we are providing a quality tested Agarwood Mori Cc02 to our customers. 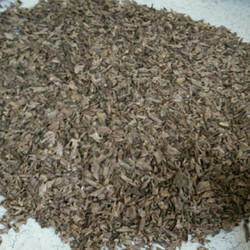 It is extracted from the wood of Agat which is often used in different types of perfumes. It is also used in the rituals of Hindu, the Buddhist, and the Islam religions. It is prepared by using quality tested aromatic components and latest techniques as per the set market norms. 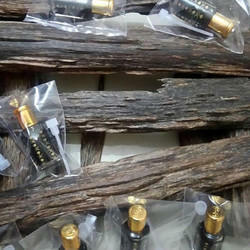 Widely demanded in perfumery, Ayurvedic, and aromatherapy medical, this Agarwood Mori Cc02 is widely appreciated in the market. 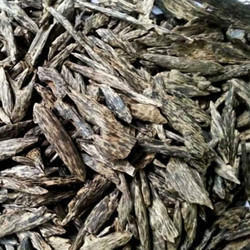 We are one of the most famous names in the market involved in manufacturing and supplying a wide range of Agarwood Sir lank . Our provided oil is prepared by using aromatic components and latest techniques as per the set market norms. Widely used in aromatherapy and perfumery, this attar oil is widely demanded in both men and women. For its quality, our quality controllers test this oil under different quality parameters. 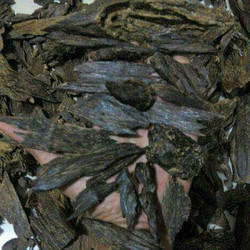 Available in different sizes, this Agarwood Sir Lank is offered to our customers at market leading rates. 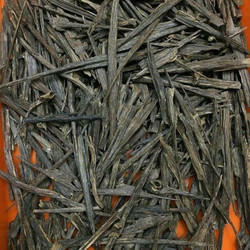 Our rapidly growing company is providing Agarwood Gazzali which is widely used in perfumery and aromatherapy. It is prepared under the guidance of our professionals who have huge knowledge in this field. 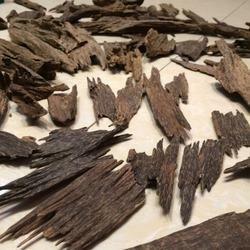 It is made from the Agarwood which has a strong and woody smell. Moreover, its quality is also tested by our quality controllers to ensure that best in a class product is delivered to our customers end. 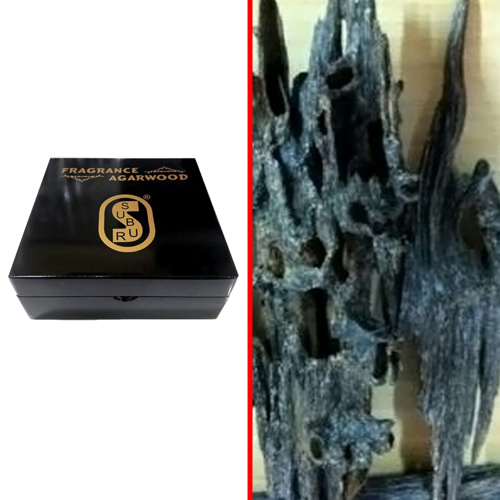 Known for its perfect pH value, long lasting smell, and premium quality, our Agarwood Gazzali is availed by our customers in different packaging options. We are famous company involved in providing Agarwood Munipuri Cc.01 to our customers. It is prepared from the wood of agat which has strong smell . Our professionals always use quality assured components and lwe have oil distillation plant for further processing. 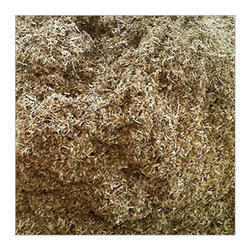 It is widely appreciated for its quality, purity and strong aromatic smell. Moreover, our quality controllers also test this Agarwood Munipuri Cc.01 under different quality parameters to ensure that best in class product is delivered to our customers end. 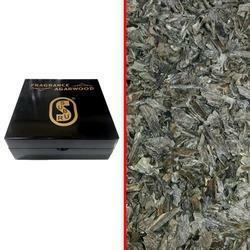 Since our inception, we are counted among the best firms offering Agarwood Bakhoor that is used for making perfumes. 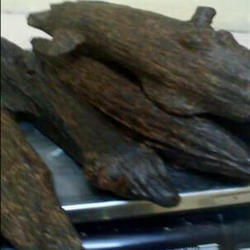 Since our inception, we are counted among the best firms offering Agarwood Nagaland that is used for making perfumes. 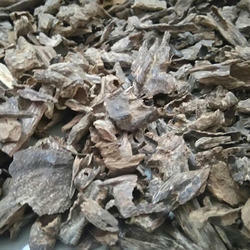 Since our inception, we are counted among the best firms offering Agarwood Nagaland.cc01 that is used for making perfumes. 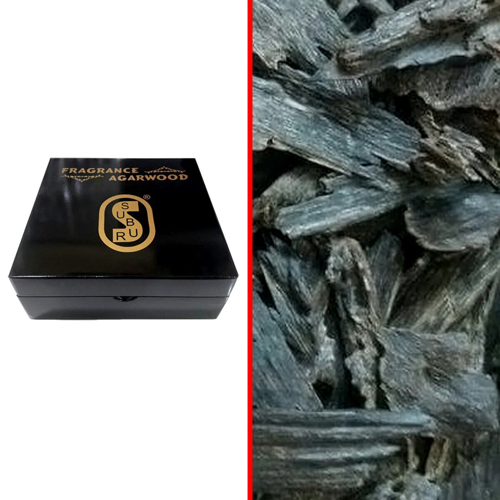 Since our inception, we are counted among the best firms offering Agarwood Smoke Bakhoor that is used for making perfumes. 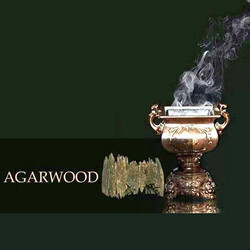 Since our inception, we are counted among the best firms offering Agarwood Apari Hindi that is used for making perfumes. 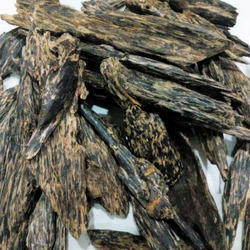 We are one of the most famous names in the market involved in manufacturing and supplying a wide range of Agarwood Burma. Our provided oil is prepared by using aromatic components and latest techniques as per the set market norms. Widely used in aromatherapy and perfumery, this attar oil is widely demanded in both men and women. For its quality, our quality controllers test this oil under different quality parameters. 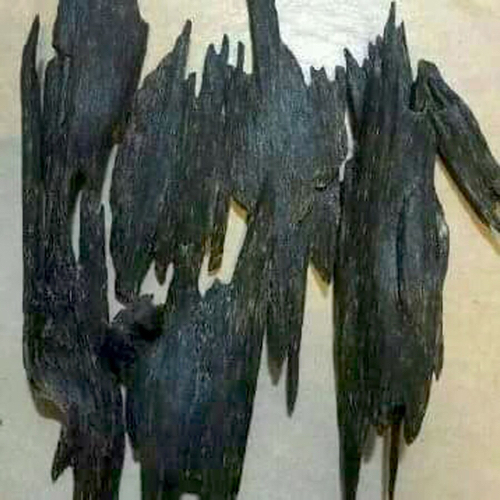 Available in different sizes, this Agarwood Burma offered to our customers at market leading rates. 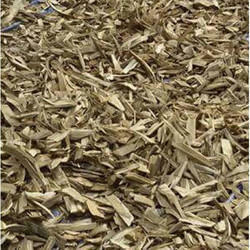 Product Description Backed by a team of dexterous professionals, we have been able to provide our customers with Commercial Agarwood Dust, which is processed hygienically under the able guidance of experts to leave no scope of defects. Used for medicinal and various other purposes, these products are extensively demanded in the market. 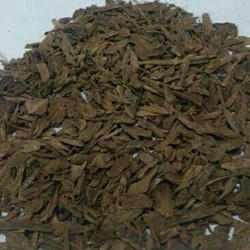 Processed at par with the international quality standards, the Commercial Agarwood Dust offered by us is available at industry leading prices. 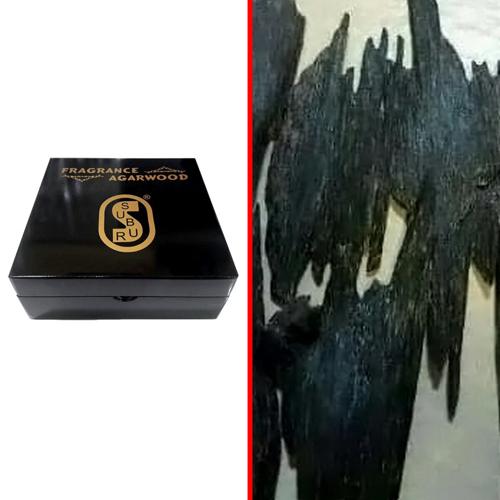 Our reputation in the market is largely attributed by tendering our customers with best quality Agarwood Kalagasi with 100% dryness. 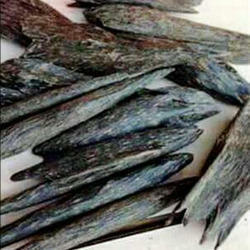 Since our inception, we are counted among the best firms offering Agarwood Duga cc02 that is used for making perfumes. 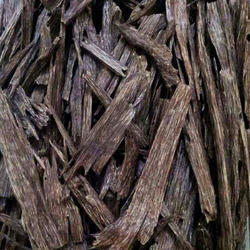 Since our inception, we are counted among the best firms offering Agarwood Munipuri that is used for making perfumes. 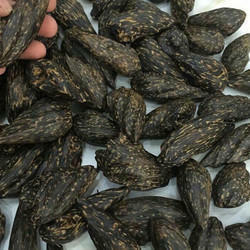 Product description : Agarwood logs comes from Agarwood trees ,These logs are cut into small Agarwood chips,These Agarwood chips are dipped into water for 3 months ,When these chips gets bacteria ,It is boiled in distillation plant,In first 3days of distillation process we get Pure Dehn ul oudh oil and after 4-5 days of distillation process we get 2nd grade deh ul oudh oil and at last stage of distillation we get bouya Oil. 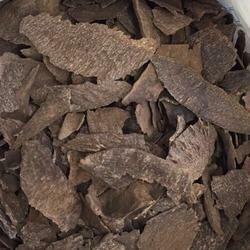 Agarwood powder is very fine and it is the finest possible quality when compared. 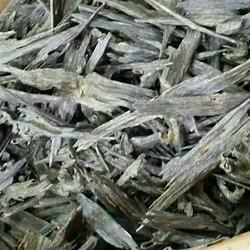 Agarwood powder is heated up normally in an incense burner. 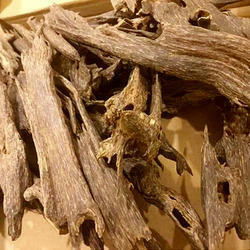 Agarwood or aloeswood is a fragrant dark resinous wood used in incense, perfume, and small carvings. It is formed in the heartwood of aquilaria trees when they become infected with a type of mould. 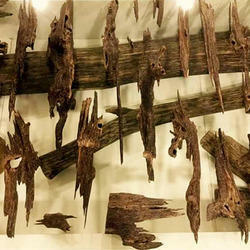 Prior to infection, the heartwood is odourless, relatively light and pale coloured; however, as the infection progresses, the tree produces a dark aromatic resin, called aloes or agar (as well as gaharu, jinko, oud, or oodh; not to be confused with bakhoor), in response to the attack, which results in a very dense, dark, resin embedded heartwood. 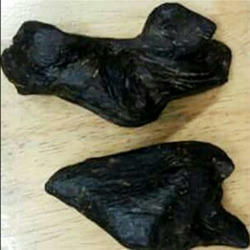 The resin embedded wood is valued in many cultures for its distinctive fragrance, and thus is used for incense and perfumes.